I remember the first time I returned to the hospital to visit my first son, Camden. He was in the NICU, which meant that I had to go home without him. I was a complete mess. On this visit, I was all alone as my husband had returned to work. I went inside the hospital and held my tiny son. I stayed as long as I could, but due to my C-section just days before, I still wasn’t feeling very well. I tearfully laid him back down, and walked out to my car. I felt so guilty for leaving, but I also knew I wasn’t feeling good enough to stay. As I drove home, I stopped at a red light and just broke down sobbing. No one wants to leave the hospital without their child. During this moment, I had failed to notice that the light had turned green. Someone in the car behind me decided that to let me know by honking. Not the polite little toot-toot kind of honking, but an angry-full-of-rage-slam-on-the-horn kind of honk. I was so embarrassed and that honk had made me feel like such an idiot. I couldn’t help but wonder as I drove ahead sobbing almost uncontrollably if that person would still have honked like that if they would have known what I was experiencing that day, or known why I hadn’t noticed the green light. I wasn’t talking on my cell phone. I wasn’t putting on makeup. I wasn’t scrolling through social media. I missed it because I was crying about my sick newborn baby. I’ve had several experiences like this throughout my life. Some when it’s me who’s been hurt, and others when, I shamefully admit, it’s been me to cause the hurt. And every time I learn the same thing–people deserve the benefit of the doubt. You never know what is going on behind closed doors. 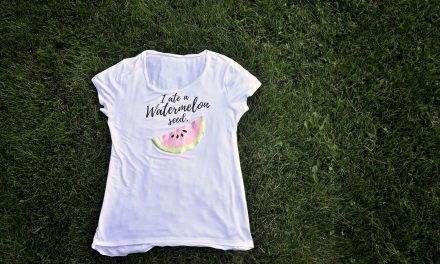 That’s why I love this graphic T from Cents of Style. 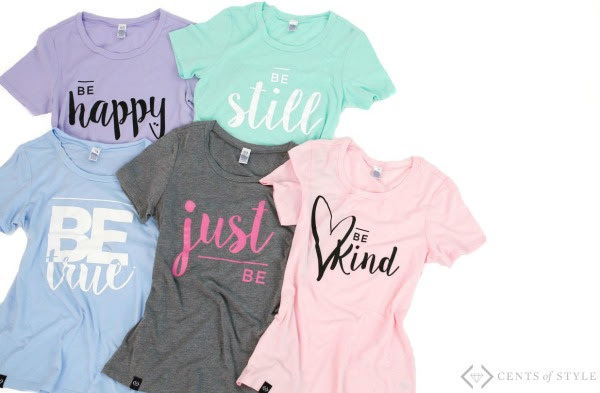 Their whole “Be Series Graphic T Shirts” line is about spreading positivity. 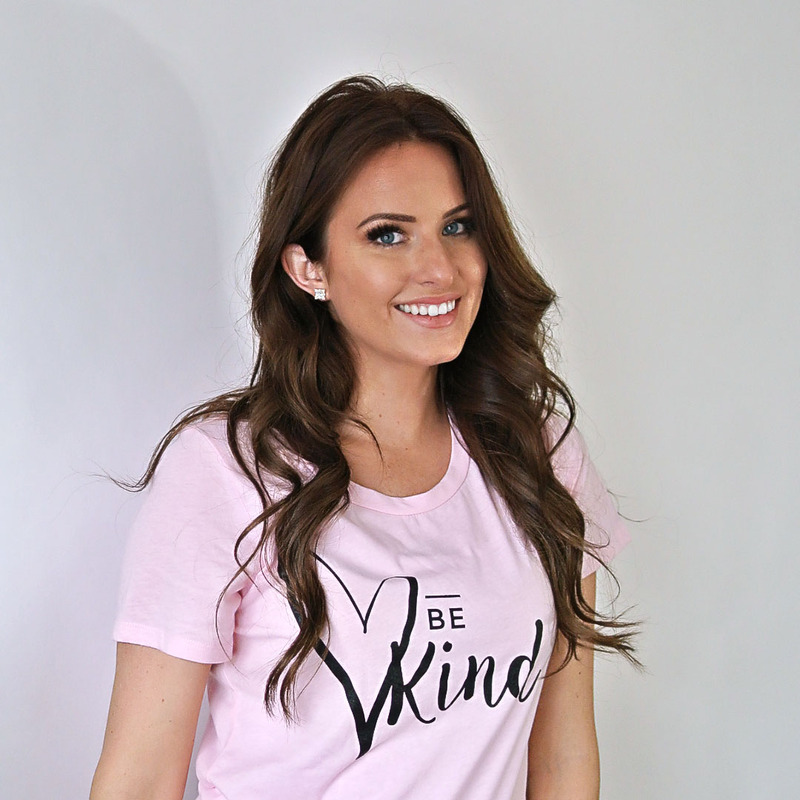 And right now they are on a sweet sale when you use the promo code below. 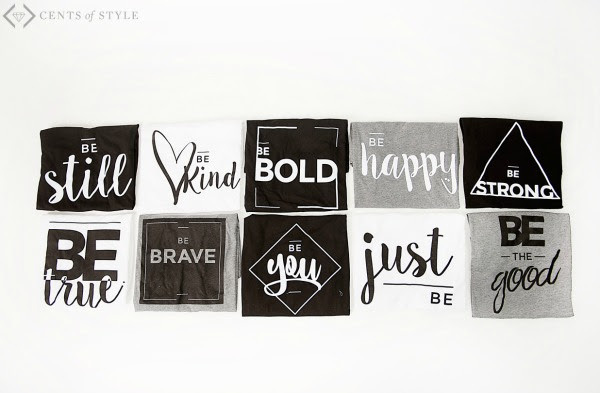 The code is BESTORY and it will make each tee $15.95, with FREE SHIPPING! And they have tons of options! NextGet this Swim Pattern for $1.99! Ugh, heartbreaking. My baby is 6 months. I can’t imagine having to go through that! I know the quote you’re referring to. So true!